Citroen cars are as French as Brie and Burgundy wine and no self respecting Frenchman would have a word said against them They are the cars of the French Presidents and politicians, and increasingly now the British car buying public. Citroen is attributed to have been the first motor car manufacturer to mass produce cars outside of the United States and they have been innovative ever since. Citroen was the first mass produced car to have front wheel drive, something common on most cars today. They have been innovative with suspension systems with their much trumpeted hydro pneumatic self-levelling suspension system. In 2009 the company, which is now part of the PSA Peugeot Citroen grouping, celebrated its 90 Anniversary. During this period it has not always been a smooth road and Citroen along with other car manufacturers in France was beset with finance and labour problems. However, in 1976 Peugeot completed a takeover of the Citroen Company and the two companies were combined to form PSA Peugeot Citroen. The new combined company was to prove very successful for Citroen who had their ambitious engineering diluted with more emphasis being placed onto styling and appeal aimed at the mass market. Many Citroens became Peugeot based and vice versa as the two companies shared designs and led to increased sales success for the two French car makers. The current range is good; starting with the C1 a great city car, which along with the C2 is easy to park in our congested City Centres. The C3 is a car that is made for the family, excellent to drive and economical too. 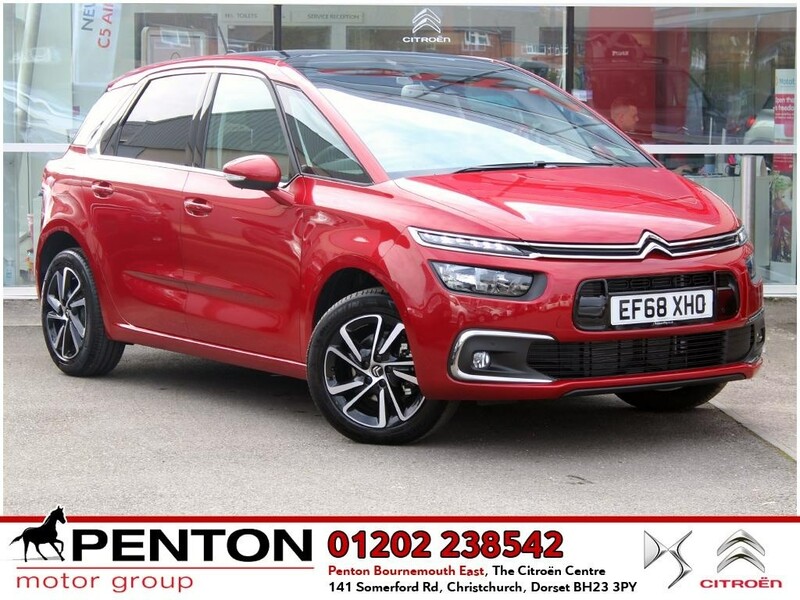 The Citroen C4 is a family hatchback with air conditioning and other refinements such as power steering, friendly with insurance companies too. The Berlingo is a friendly estate with all the space you would want, the diesel version is truly economical. The Xsara Picasso is a perfect people carrier and is offered with petrol or diesel option plus all the refinements that you would expect from a top Citroen car. Citroen produces a fabulous range of cars and due to its popularity there are many good low mileage used cars that can be bought. Buying a used Citroen car will ensure that you get a high quality motor which is economical, well appointed and will not cost you the earth. The mission of Citroen is to develop useful innovation focused on protecting the environment, enhancing comfort and improving safety.